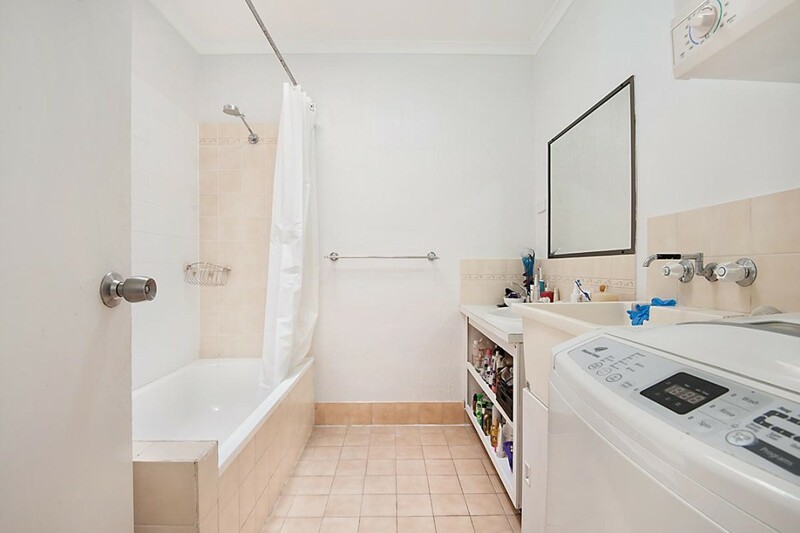 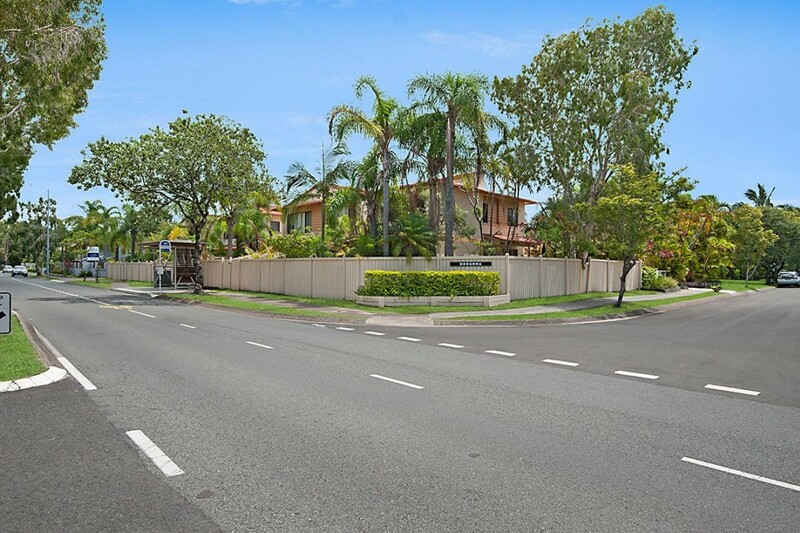 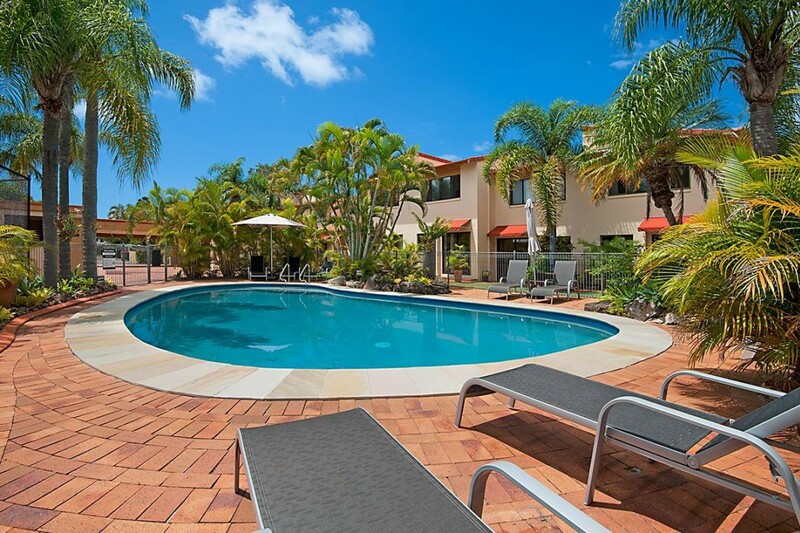 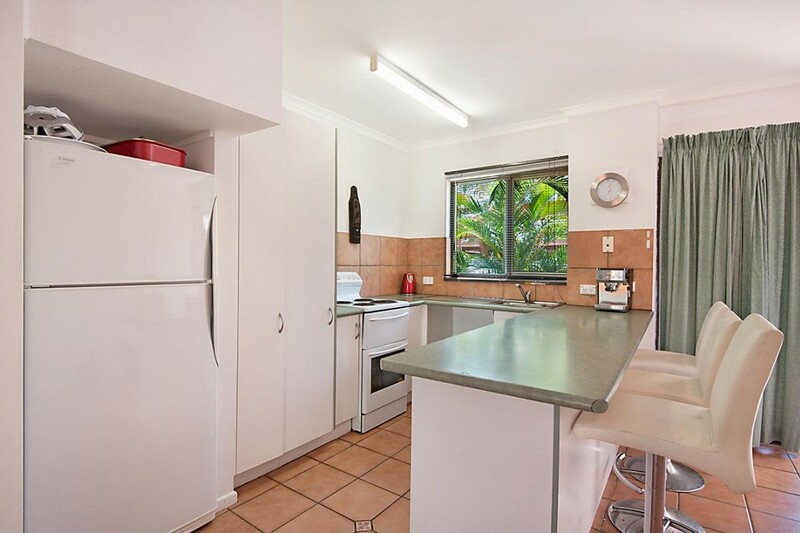 Here’s your chance to secure resort-style lifestyle in this quality apartment set in an exceptional location just steps to world-famous Hastings Street, Gympie Terrace and the water’s edge. 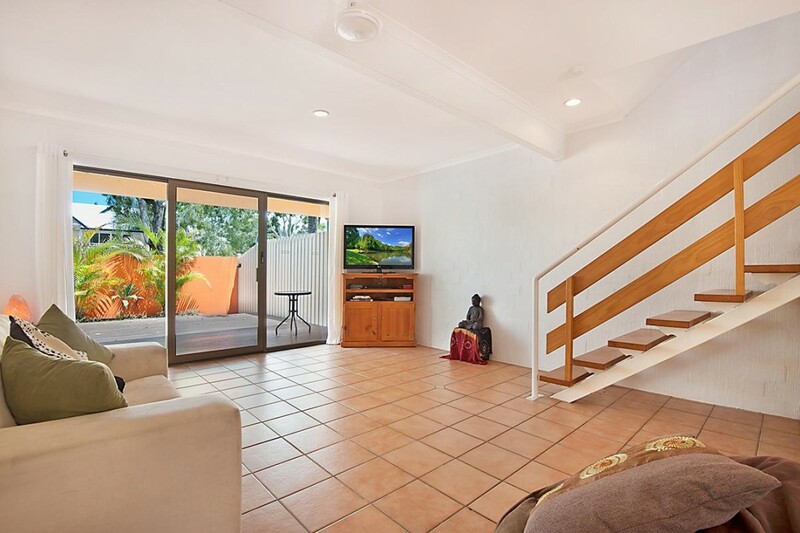 The open-plan living/dining room is bathed in natural light and offers an adjoining kitchen with breakfast bar. 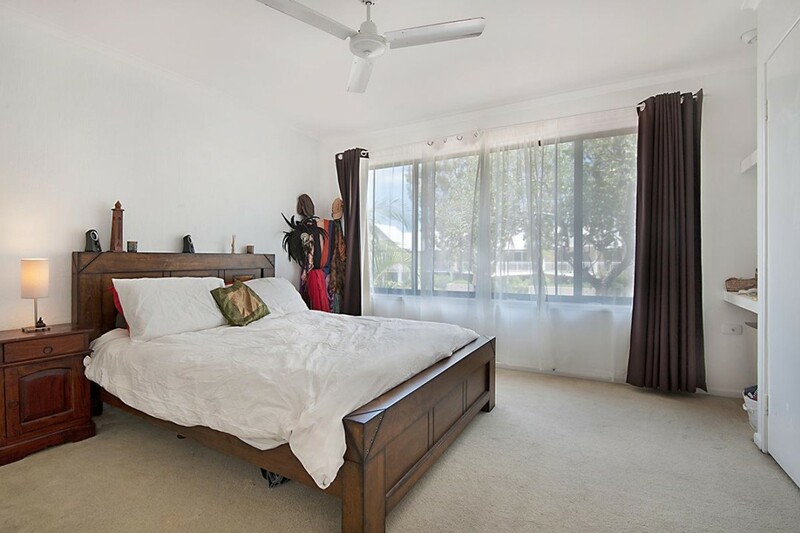 The king-sized master bedroom showcases garden views through a large sun-lit window, and also presents a built-in robe and study nook. 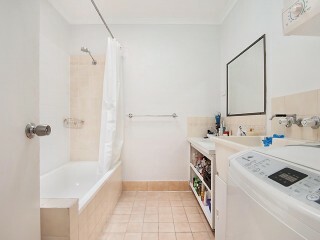 The second bedroom also features a built-in robe, and the main bathroom with shower over bath is combined with the internal laundry. 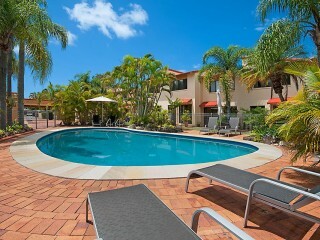 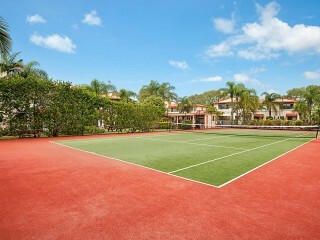 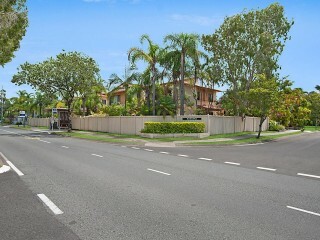 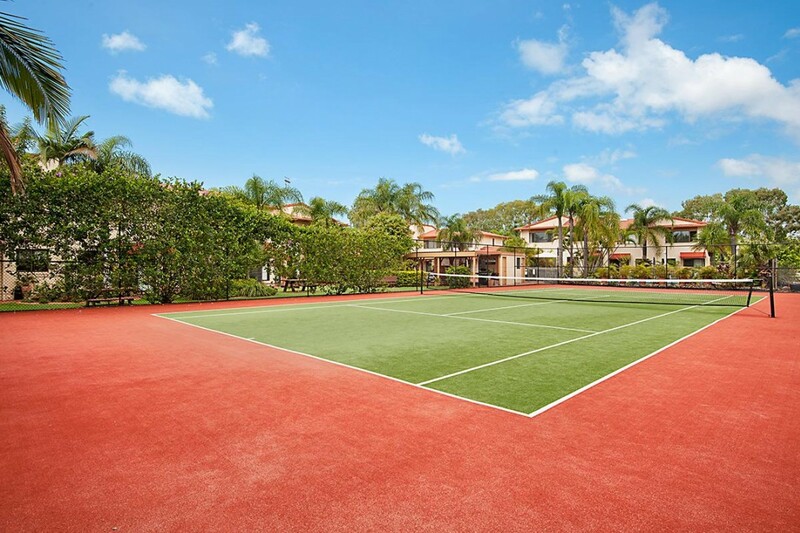 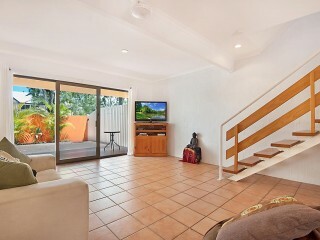 A fantastic entertainer’s deck plus common tennis court and BBQ facilities add to the resort lifestyle on offer here. 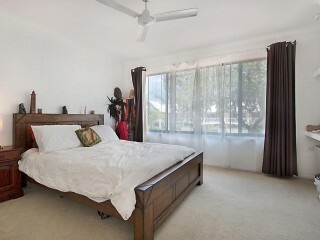 Tiles to the living areas, carpet and ceiling fans to the bedrooms, and a covered carport complete the package. 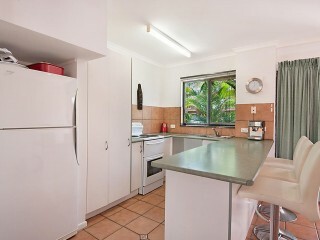 Be quick to inspect - call Will Hanton on 0421 653 007 today.